Tom Rigney has been a part of the San Francisco Bay Area roots music scene for more than thirty-five years. In 2000, after fifteen years as the leader and electrifying violinist of The Sundogs, fiddler/composer Tom Rigney stepped out on his own with a hot new band, Flambeau. The repertoire is original, eclectic, passionate, and filled with a musical and emotional intensity that will come as no surprise to followers of Rigney’s career. After the demise of Back in the Saddle, Tom joined Queen Ida’s Bon Temps Zydeco Band and toured the world with the Queen in 1983 and 1984. It was at this time that he developed a love of South Louisiana dance music (Cajun, zydeco, and New Orleans second line grooves). These styles formed a major ingredient in the sound of his next band, The Sundogs. Teaming with songwriter Joe Paquin and slide guitarist T.J. Politzer, Tom and The Sundogs performed and recorded together for fifteen years. They released seven CD’s (and even an LP! ), including two on the Rounder label. 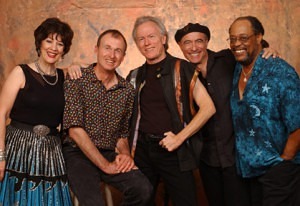 Their last recording, “Dancing Room Only”, spent eight weeks on the Americana Radio charts nationally. 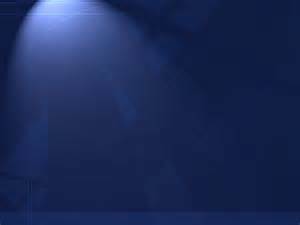 They toured extensively across the U.S., Canada, and Europe, performing at numerous major festivals and concerts and at more dances and nightclubs than anyone cares to remember. Their sound was a scorching blend of Cajun, blues, and roots Rock and Roll–original Americana music that struck a nerve with audiences all over the globe. In 1998, Tom released the critically-acclaimed “Chasing the Devil” on the Parhelion label. In 2000, he released Flambeau’s debut CD, “Red Boots and Rice”. 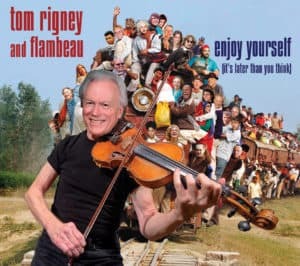 Since then, Rigney has recorded and released a new CD (or DVD video) every year–from “Happy to be Here”, Flambeau’s rockin’ 2003 release that spent weeks on the Americana radio chart; to “Metamophosis“, Rigney’s highly eclectic (and highly-acclaimed) all-instrumental album; to the DVD video/CD combination “Live at the Throckmorton Theatre” (2006), to three all-blues CDs–“A Blue Thing” (2007), “Back Porch Blues” (2009), “Don’t Fight It” (2011)–each of which climbed to Number 1 on the XM/Sirius Satellite Radio Bluesville Chart; to the latest Flambeau CD, “You’re the One” (2012),which received serious airplay from Americana programmers all over the country. There is no question that Rigney has become one of the premier blues and roots music violinists in the world, and continues to be a prolific composer of powerfully compelling music for the violin, music whose influences come from an extremely wide range of musical styles within the broad boundaries of American Roots Music. 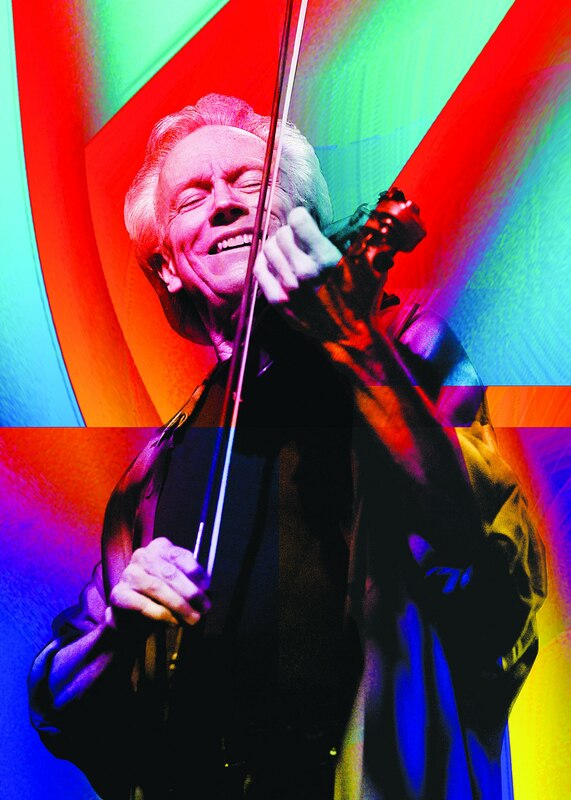 As a composer, as a violinist, as a band leader, Tom Rigney is a true American original.